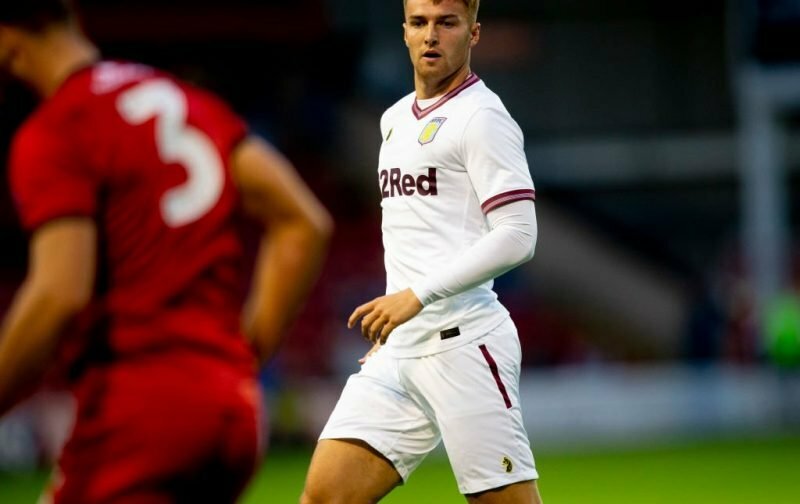 Aston Villa confirmed that James Bree had joined Ipswich Town on loan for the rest of the season and supporters are baffled by the decision from Dean Smith. Some have speculated that a new right-back could be signed before the January transfer window shuts, but the move could also be down to Smith preferring Alan Hutton and Ahmed Elmohamady as his options. Wow didn't see that one coming ? Yay let’s play Hutton ???? Not sure i understand?!?! Hutton and Elmohamady for the rest of the season… God help us! Bree has struggled form and playing time since making the switch to Villa from Barnsley in January 2017, making only 21 starts in all competitions. The 21-year-old has amassed just 578 minutes of Championship football this season, spending the majority of the campaign either as an unused substitute or being left out of the matchday squad entirely. He’ll hope to get more opportunities at Ipswich with the Tractor Boys struggling for survival, but it’s hard to see how such an experience will aid his development. Villa are challenging for promotion and looked good with Bree at right-back, but now the defender will be playing for a side that have conceded 50 goals in 29 games and are bottom of the Championship table. Go figure.